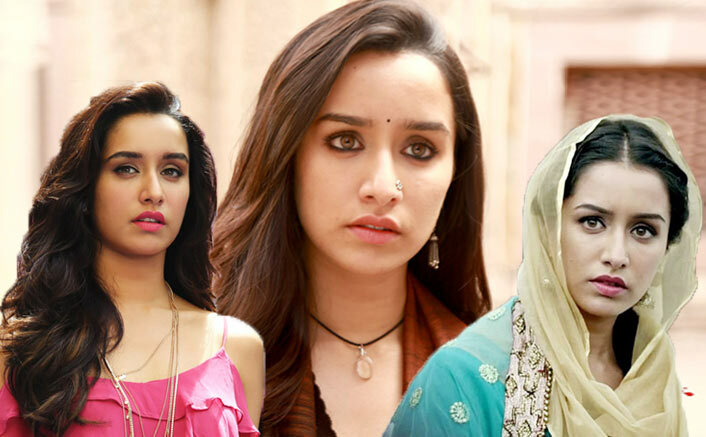 Stree Beats These Films Of Shraddha Kapoor In The List Of Her Highest Grossing Films! Stree starring Shraddha Kapoor & Rajkummar Rao is on a record breaking spree. Ever since the film has hit the theatres, it has been making and breaking several records. This film has proved that the content is the real king today. Not only commercially but Stree has been appreciated and received well by the critics as well. Till date, the film has collected a whopping amount of 60.39 crores at the box office. After having a humongous weekend, Stree is shining in the weekdays too. There’s no sign of slowing down at the box office. After leaving behind the films like Ok Jaanu and Rock On 2, Stree has now successfully surpassed Haider (58.30 crores) and Half Girlfriend (58.71 crores) in Shraddha’s list of highest grossing films. Since the film is doing well at the box office and also its word of mouth is positive, it might soon cross some more few films in the list. Stree now has to cross the lifetime collections of Baaghi (76.00 crores), Aashiqui 2 (85.40 crores), Ek Villain (105.50 crores) and ABCD 2 (105.74 crores). Looking at the current scenario, Stree will soon cross both Baaghi and Aashiqui 2 in the coming days. What looks interesting is that in how many days Stree will touch the 100 crore mark and become Shraddha’s highest grosser film ever! Stree has also proved to a profitable venture for the makers, it has already made its entry in the list of profitable films of 2018. Not only that, Stree is also in the top 10 biggest week one of 2018. The horror comedy has been directed by Amar Kaushik! The post Stree Beats These Films Of Shraddha Kapoor In The List Of Her Highest Grossing Films! appeared first on Koimoi. Avengers: Infinity War Box Office: Beats The Jungle Book To Become Highest Grossing Hollywood Movie In India!